THE PREDATOR film franchise started in 1987 starring Arnold Schwarzenegger. 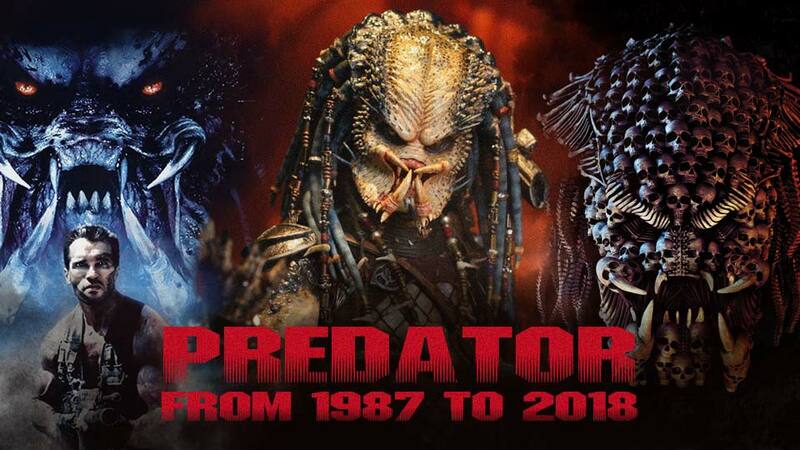 It was such a big hit that it spawned various sequels and spinoffs, “Predator 2” in 1990 and “Predators” in 2010. It was also turned into a novel, a comic book and a video game. 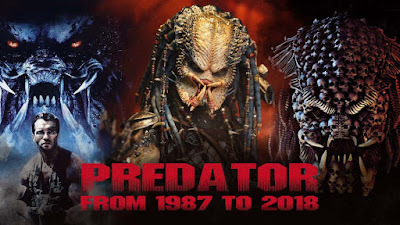 There’s also a movie, “Alien vs. Predator” that combined the Predator with creatures from the “Alien” franchise in 2004, which was also a hit so there was a Part 2 in 2007. Now comes the latest reincarnation in “The Predator”, directed by Shane Black who played a supporting role in the very first movie. The new Predator here is bigger at 11 feet tall and doesn’t have to wear an armor like before as he has a very tough exoskeleton and skin. Just like before, the predator, an intergalactic sports hunter, lands on earth and quickly goes killing people. The lead character is Quinn McKenna (Boyd Holbrook of “Narcos” 1 and 2), a sniper assigned to save some hostages from a drug cartel in Mexico when the predator’s space ship crashes right in the middle of a hostage rescue operation. The alien gets to kill all his colleagues, but the predator is captured and Quinn manages to get its helmet and wrist gauntlet which he then mails to his home in the USA and gets to his son, Rory (Jacob Tremblay, the boy in “Room”), who has mild autism. The boy thinks it’s some kind of video game and wears it on Halloween night as he goes trick or treating and encounters some bullies. The captured predator is brought unconscious in a lab under Traeger (Sterling K. Brown) who gets a biologist, Casey (Olivia Munn), to examine it. Of course, when the predator awakens, they cannot control it and it goes on a killing spree inside the lab, destroying almost everyone (serves them right, as far as we’re concerned). Meantime, Quinn is sent to the psycho ward with other misfits who consider themselves insane. All together, they become allies who try to fight the predator and as well as another predator that comes along with two alien dogs. They’re supposed to be funny but, sorry, they all failed to make us laugh. Nothing really new happens on screen. As may be expected, things get routinary and you can expect lots of the usual shooting, explosions and so much display of firepower, combined with the jokes coming from the assorted loonies who try to be cute but only end up being annoying. The 1987 version succeeds more as a terrific thriller when the predator clashes with commandos led Arnold S and you know they don’t have a chance against the most popular muscleman in cinematic history who made it as a top Hollywood action star. In the end, this latest predator movie appears nothing like more a haphazard, botched up job that fails to cash in on the success of the previous Predator movies. At this day and age, we think this is better off as a video game, but then again, it emerged as the number one movie in the USA last week so we can expect more boring sequels in the future.